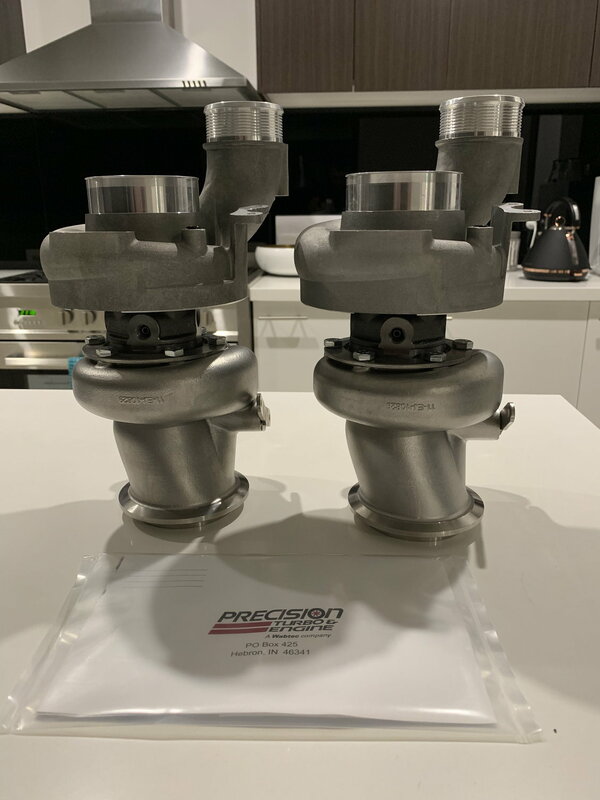 I have a set of Stage 2 turbos for sale if anyone is interested. 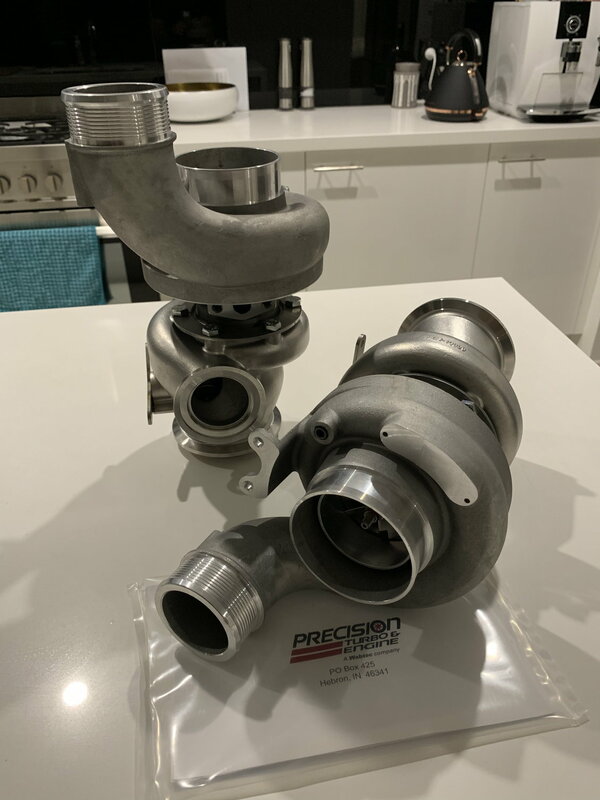 Compressor and turbine upgrades, capable of 700 whp. PM me if interested, they’re pre-owned at a great price. 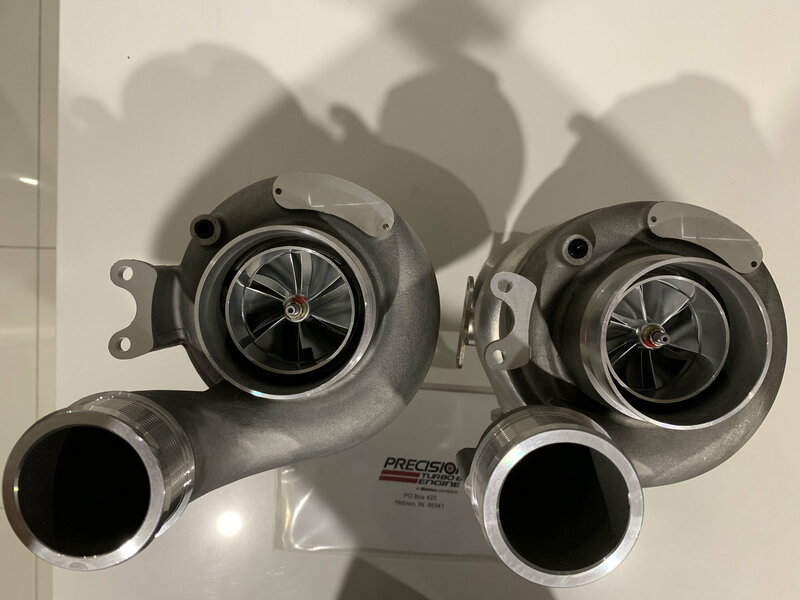 Saw them, but def not interested in used "dime" turbos for not much less than freshly rebuilt ones. They're $8500 new. Not asking close to that, but thanks. Bumping back to the top. 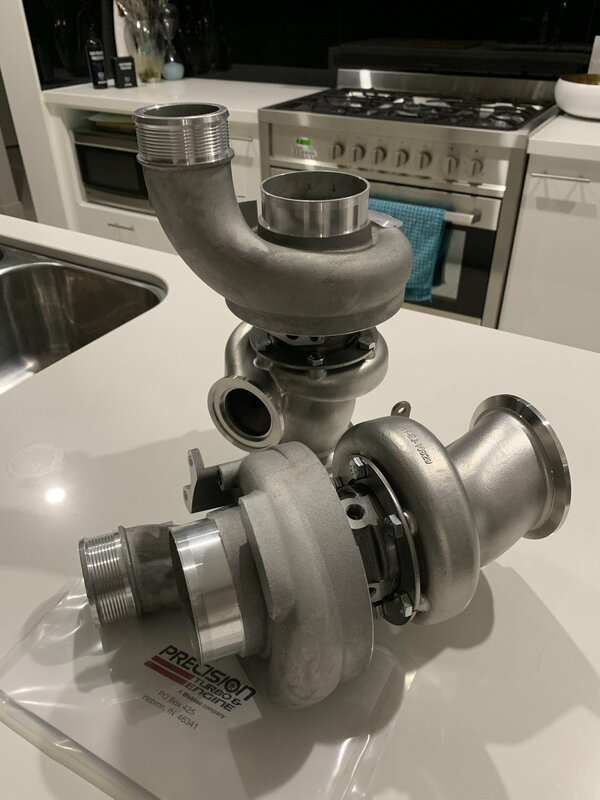 Keen to hear from those who have upgraded to Pure Stg2 turbos and if they did any fuel and transmission upgrades to support the new turbos. Also I’d like to know if anyone has done a custom turbo upgrade yet, Garrett’s, EFR’s etc. I know Power_technik has done an EFR swap but anyone else done this? Lets get some photos up for everyone to look at. So I talked to the guys from Pure about this...and apparently they're REALLY knowledgeable about these cars and similar setups. 1) They personally aren't aware of anyone who's done the EFR swap and is up and running. Sure Power_technik mentioned he did, but he isn't forthcoming with details, so anyone doing it would be going at it blind. And on a daily driver for me (not a weekend warrior/project car), that's a huge and risky project I'm unwilling to take. So I'm gonna be shooting for the Pure Stage IIs. 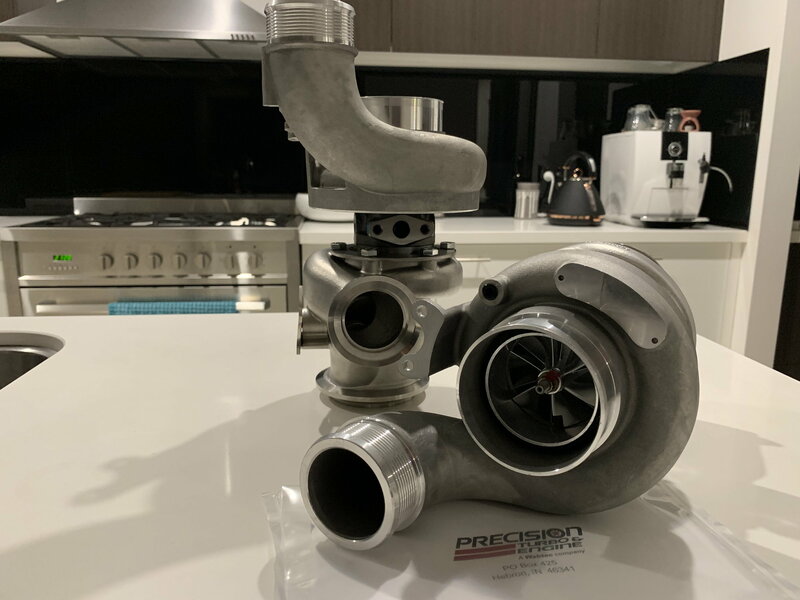 Weistec intake on it's way.....also cloning a 2nd ECU for straight race gas tune!!! On a side note, I'd love to check out your C63 when it's done. Very seriously considering going this route, and I'm not too far (Tampa). Congrats on the purchase ! 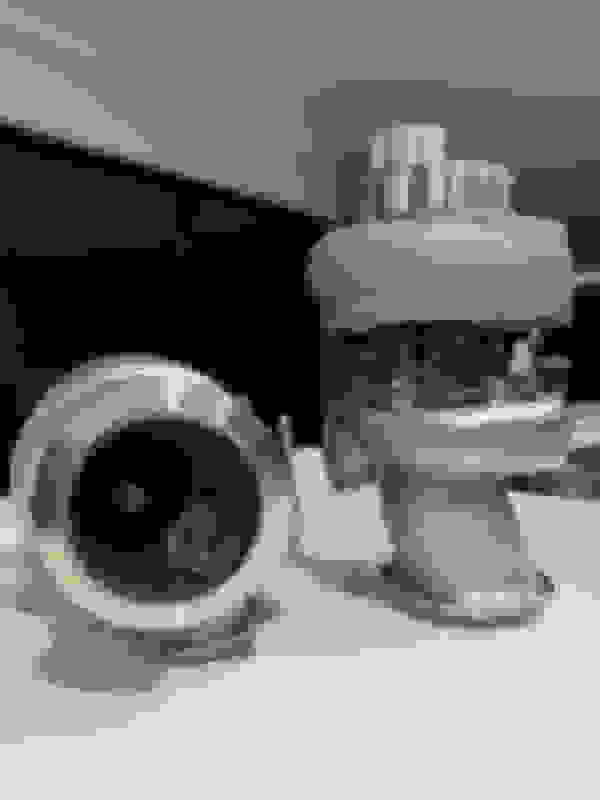 Are you using the same tuner for you street tune as your race fuel ? 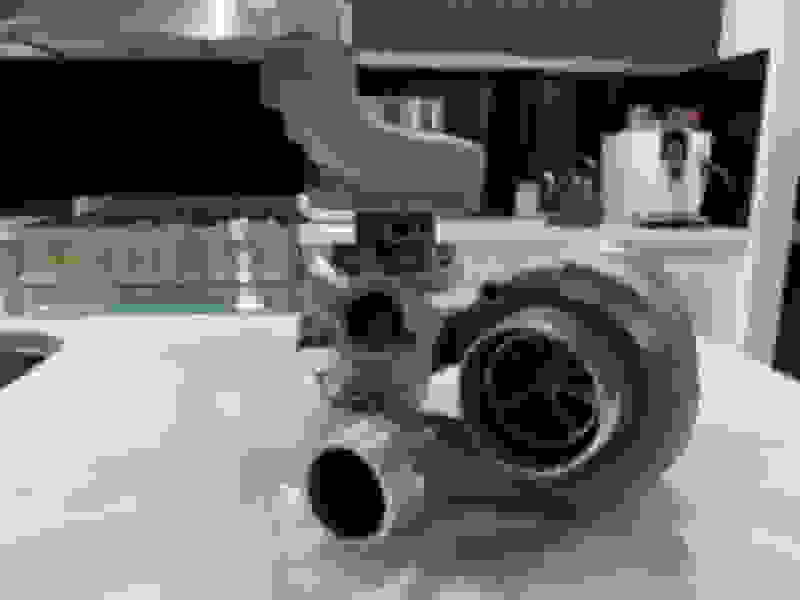 Be interested to see what you end up running on the dyno as a few guys have posted up their ps2 numbers without the airboxes. yep using Jerry at EC. Hope to be installed within the next 2 weeks. 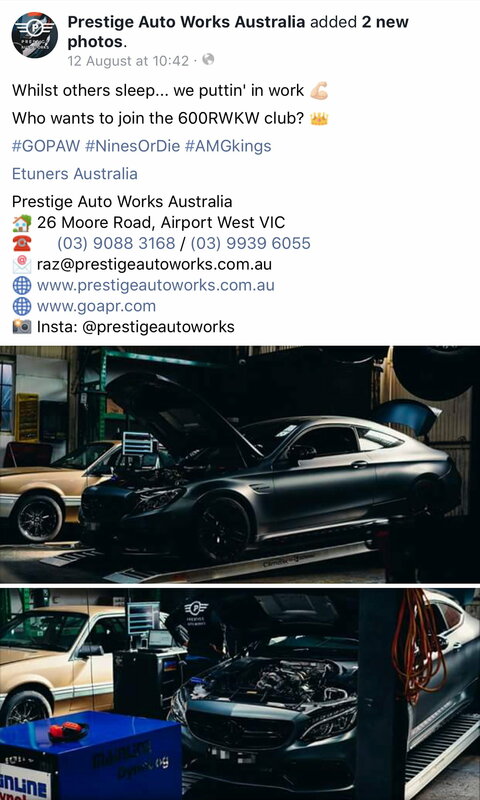 I tried contacting power-technik offline (Instagram) since he claims he’s already done the swap, and he quoted me a price on the OEM E63 setup. But when I said I wanted to move forward, he ignored my messages and then stopped me from following him on Instagram lol. 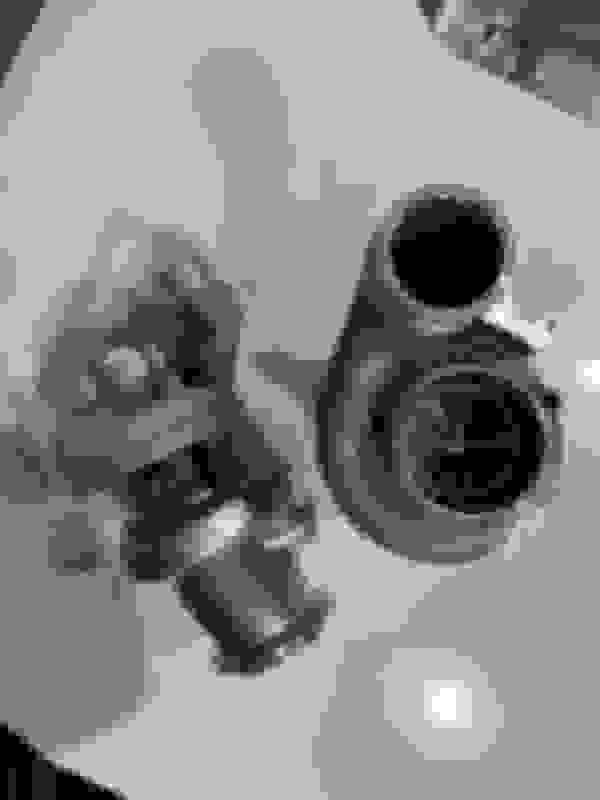 I have the part # for the twin scroll manifold, but the official parts diagram for the E63 hasn’t been published. So I don’t have the part #s for the lower heat shield and coolant hoses he said I’d need as well. Once I’m able to obtain the parts diagram to make sure I can get all the parts I need, I wanna weigh betweeen the E63 BNRs (OEM) vs the Pure Stage IIs for the C63 and the E63, and take the leap of faith and attempt the swap. Last edited by RDO247; 08-20-2018 at 04:36 PM. Thats how much whp or cranck? Im actually going to drive a car with this tune tomorrow. Its a piggyback tune but from my research seems the most advanced I have found. 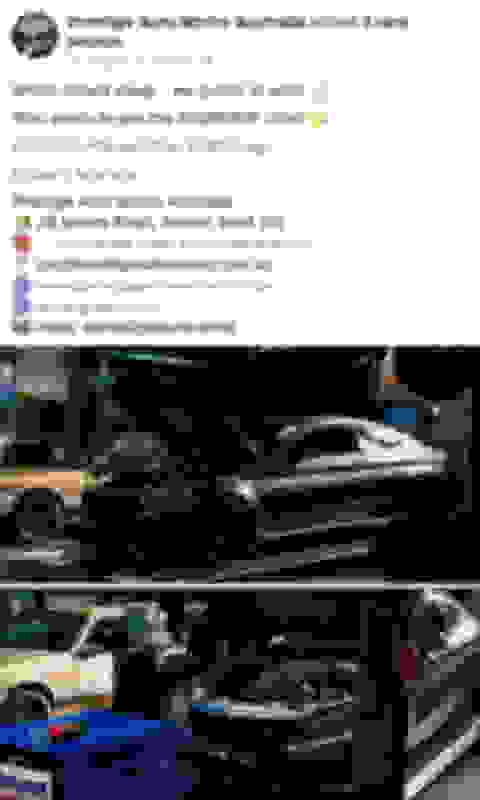 Why is that and seems like cars run faster times in the States. I test drove a c63s with the UNICHIP tune today.... Very impressed to say the least. Booked my car in for a tune next week. The important deciding factor for me is that the Unichip owner drives a 2016 C63 and has spent many hours perfecting his tunes.... I actually drove his car. The amount of grip his car has with the standard 265/35/19 Michelin Sport tyres in the rear was nothing short of amazing. I can honestly say his car has more grip than my standard car. Jumping back into my car just after driving his felt that my car was running on 6 cylinders. 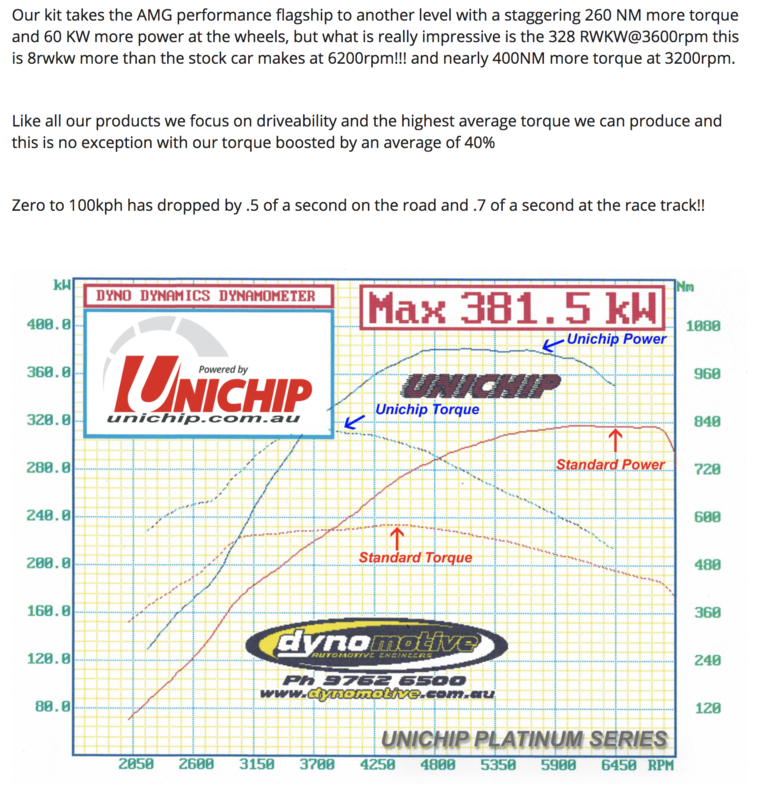 Mark the owner of Unichip has been live tuning and racing cars for well over 25 years so he is a wealth of information. A tune for me is more than just numbers. It needs to feel drivable and the power needs to be linear. Also the graph posted on their website was one of the earlier tunes... Mark said some cars are now making as much as 410kw atw with tune only. 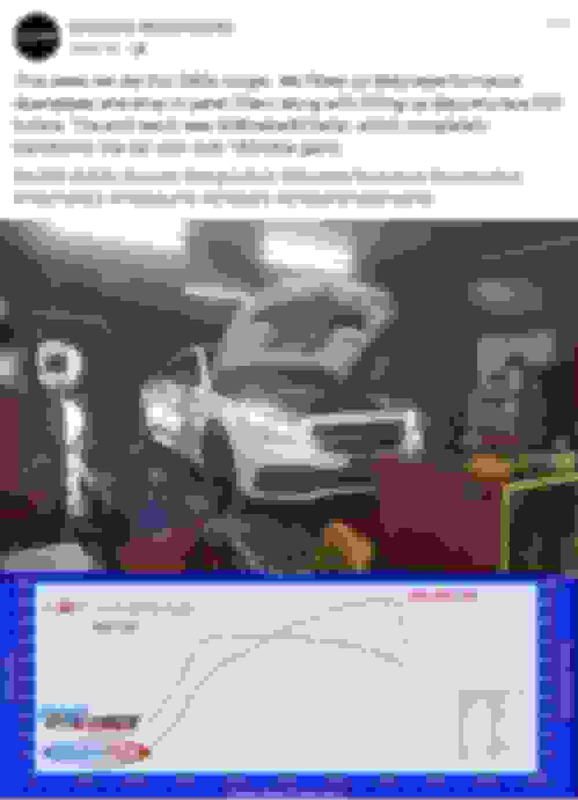 His car is at 412kw atw with tune. All the cars have a very similar 320kw atw before tune. 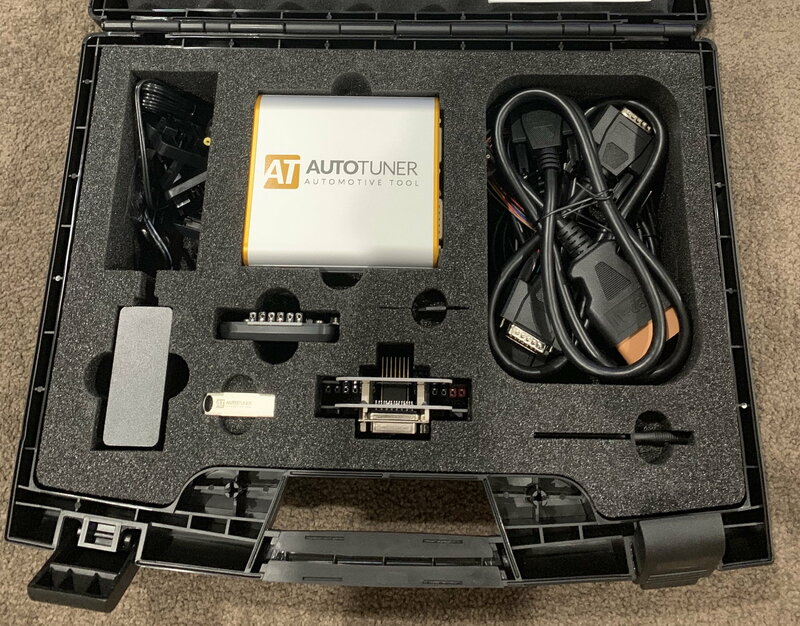 I'm hoping for 400kw atw with tune on my car. approx. 80kw atw improvement. 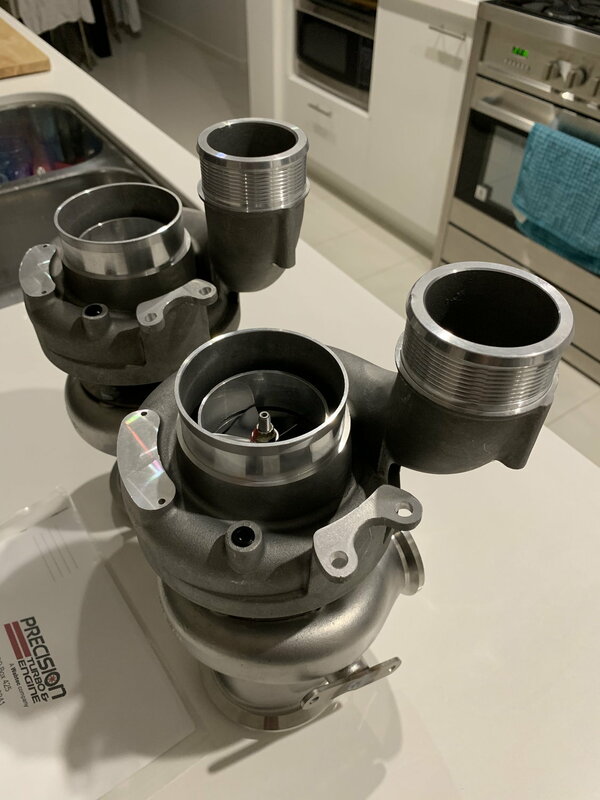 New Yabeela YB4 Stage 4 Turbos arrived last week along with tune and OBD tuning tool. First impressions of Yabeela Parts - I was and continue to communicate with Sammy from Yabeela Parts. I had a thousand questions which were answered quickly, however, was never pushed into making the decision to buy. Sammy actually offered a number of different options that could have been more suited to my needs. Shipping was through DHL and ETA to Australia was 6 days, they arrived in 5 days to my work. Sammy actually contacted me to advise that they had arrived. I thought this was fantastic customer service that he was watching the tracking of his product to his customer and I was on an RDO so I drove into work and picked them up. 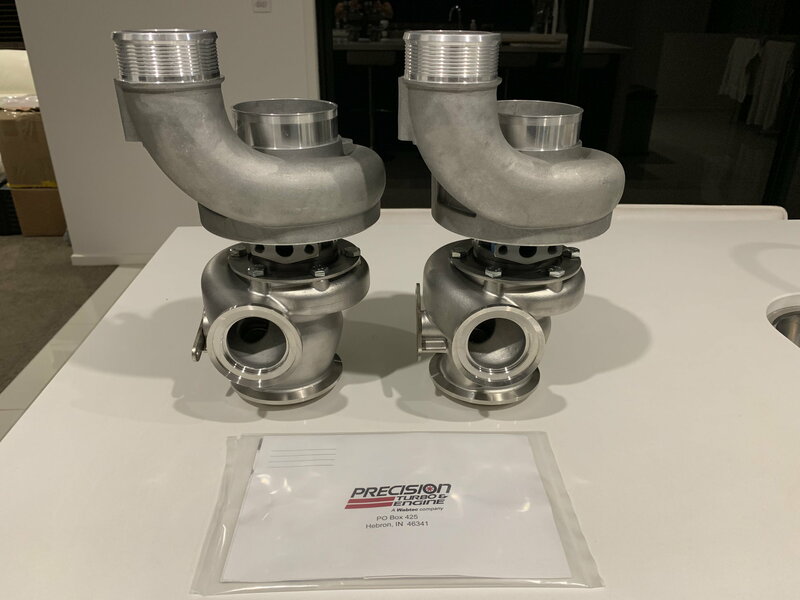 On unboxing, the turbos were packed in a heavy cardboard box and padded with expandable foam bags and wrapped in thick plastic bags and tapped tight. Quality of the Yabeela YB4 Turbos  check them out yourself. Well done, I know of one such same hardware install here in Melbourne, it's developing "stupid" power numbers. What other mods to engine and drive train will you be doing ? What’s the size of the turbine side ?